What happens when the photon which hits a metal surface has energy equal to the work function of that surface? 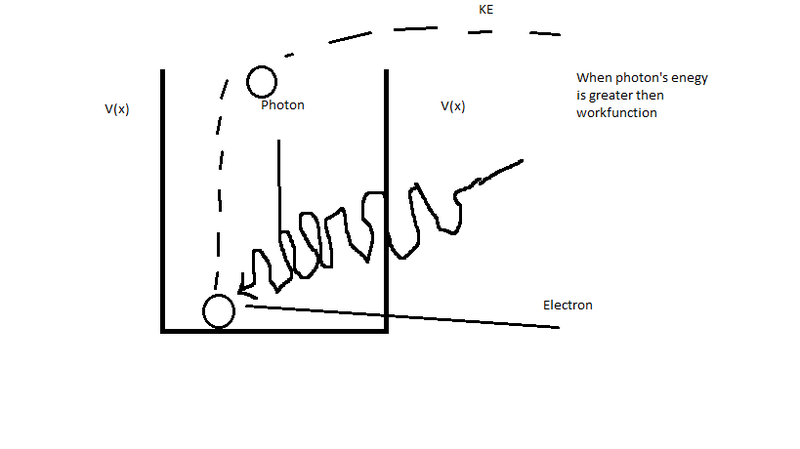 $$\phi = hf$$ I realise the emitted electron will have no kinetic energy after escape, but then what does it do? Hover above the surface? Or does it have momentum from escaping? I also don't understand what the work function is caused by - is it the electrostatic attraction between nuclei and the electrons? and it wont be able to escape the nucleus. Not the answer you're looking for? Browse other questions tagged quantum-mechanics photons electrons photoelectric-effect or ask your own question. Why don't metals disintergrate in light? In the famous Einstein's Photoelectric effect, why does the intensity of light not raise the kinetic energy of the emitted electrons? 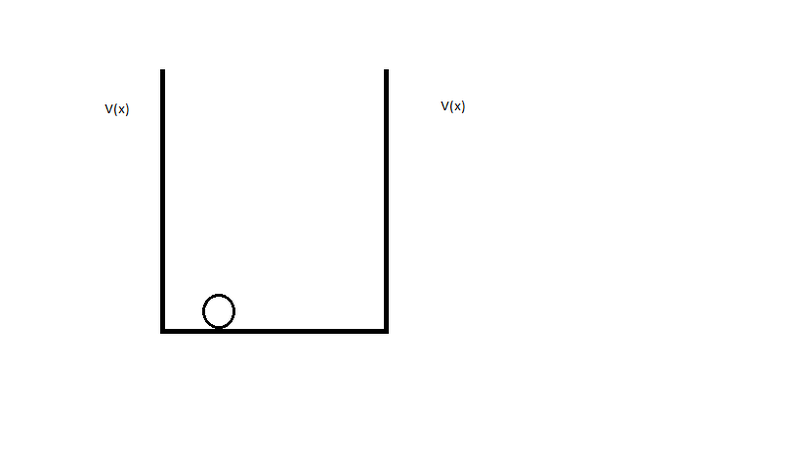 where does the photon go after scattering? What's the difference between the work function and ionisation energy? 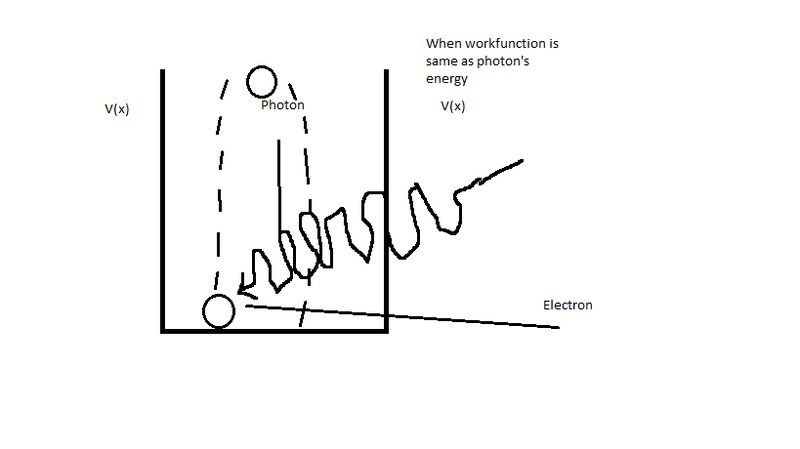 In the photoelectric effect, what happens to the electron if the work function is too low? Is a photon emitted as well when an electron leaves an atom from UV light? Why does the kinetic energy of a photo-electron vary?